On the fringe of beginning their US headlining tour and announcing their re-signing to Rise Records, For The Fallen Dreams are ready to take the year new by storm. 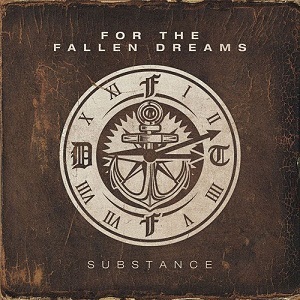 Detroit natives For The Fallen Dreams have posted up a stream of their new song “Substance.” More details of their album will be revealed soon so stay tuned. Head through to listen to FTFD’s new stream of and be sure to check out all of the upcoming touring dates with Upon This Dawning, Hundredth, Wolves At The Gate and more right here.